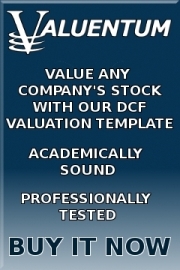 Stonemor benefits from favorable industry trends in the deathcare business. The company generates 60% of its revenue from highly-predictable at-need services. However, the firm's 800+ person sales team actively sells the pre-need services, and given the uncertainty of the magnitude and timing of costs related to pre-need services, we view its business model as riskier than even the average MLP's. It plans to transition to a C-Corp.
Our reports on stocks in the Personal Services industry can be found in this article. Reports include BFAM, HI, HRB, RGS, SBH, SCI, STON, ULTA, WTW. 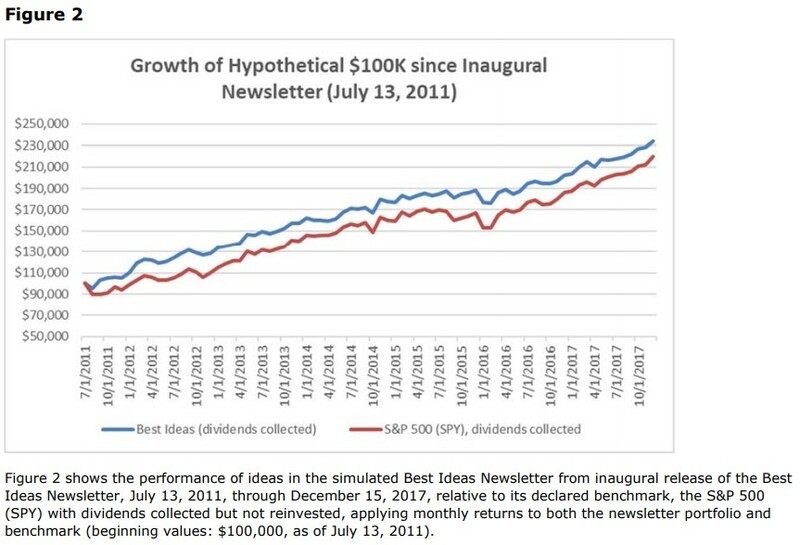 Image Shown: Since mid-June 2015, the performance of an ETF tracking the midstream MLP industry (AMLP) has collapsed while the performance of an ETF tracking the S&P 500 (SPY) industry has surged.The Valuentum dividend methodology continues to identify weeds that may overrun a beautiful garden of stocks forming your portfolio. Part of the Valuentum dividend methodology is helping to identify in advance those companies at risk of a dividend cut, as once the payment is slashed, not only is the income stream reduced but capital may be permanently impaired.